Build amazing mobile apps, faster. 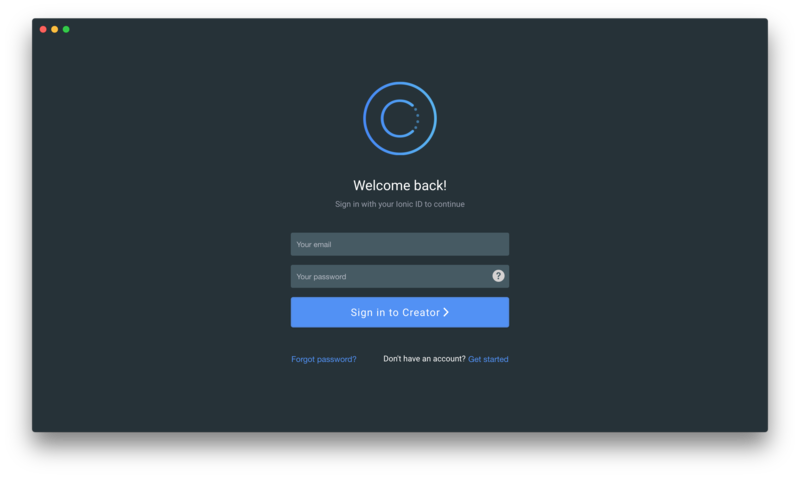 This is the unofficial Ionic-Creator web app. 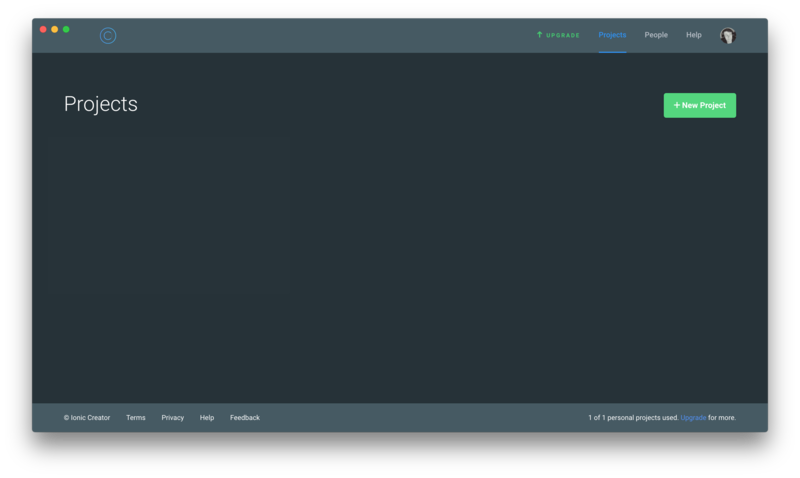 Built using the Electron framework to take the current live feed site and give it to you as a desktop app. Most of the support for this app must go to the Ionic-Creator team and the work they put in to make the platform itself and continue to make it great for streamers to use. 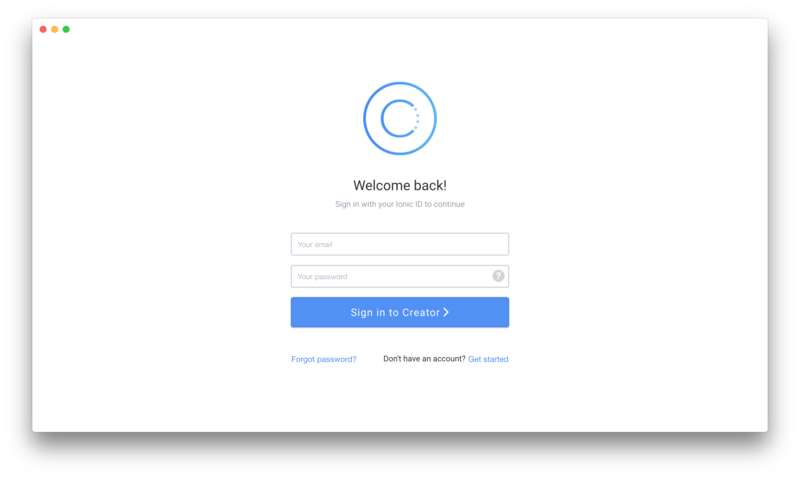 To support Ionic-Creator, who built the platform, feel free to check out their site for more details. Feel free to help support this unofficial app by submitting issues or bugs so we can resolve and fox them or even feel free to submit pull requests if you have already helped develop a fix for one of the bugs in the app.